Assassin’s Creed 3 Liberation is an action/adventure open-world game that takes place in Louisiana after the French and Indian War (1754-1763), where France’s defeat caused the city of New Orleans to be taken over by the Spanish government. 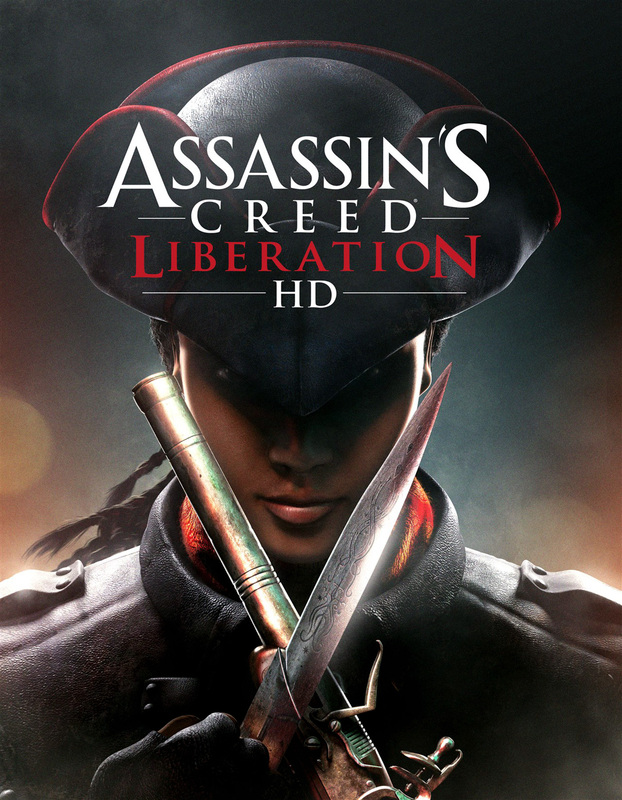 This is the first game of the series that features a female protagonist, Aveline de Grandpré. Aveline is the Creole child of a French merchant father and an African mother. She lived in New Orleans during the Seven Years’ War, and joined the Assassins Brotherhood in 1759. Assassin’s Creed Liberation was developed for 16:9 aspect ratio monitors. You can choose a 16:10 resolution, but the game engine will add black bars on the screen ! For this reason, our in-game screenshots are 5760×1080 pixels, and not 5760×1200 pixels as usual. We spent more than 3 hours exploring the Louisiana bayou with Aveline, canoeing or swimming in the mangroves. We saw alligators, raccoons, herons, jaguars, some Voodoo altars, Agaté’s hut, the smugglers’ hideout and Fort Saint-Jean (San Juan del Bayou). This entry was posted in Widescreen PC Gaming and tagged 5760x1080, Assassins Brotherhood, Assassins Creed Liberation HD, Aveline de Grandpre, French and Indian War, Louisiana Bayou, Seven Years War, widescreen gaming by dvdbash. Bookmark the permalink.